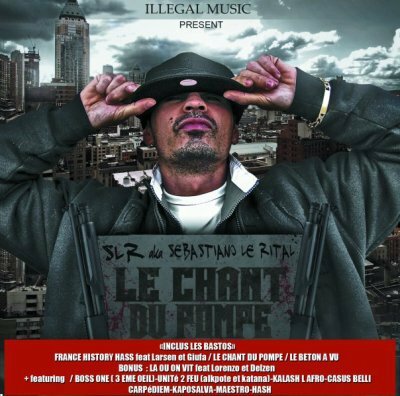 ILLEGAL MUSIC, LABEL DE RAP FRANCAIS. GIUFA feat MISSNANA - REMILIMIX LE CLIP !! !